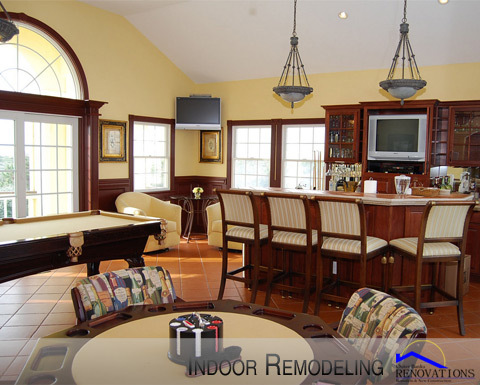 In tandem with CK Custom Flooring and Outer Banks Renovations & Construction, CK Custom Kitchens is your complete home remodeling store. Several materials to choose, from Quartz and granite to solid wood, we provide practical, elegant and durable solutions. Kitchen Renovations is Best Of The Beach! 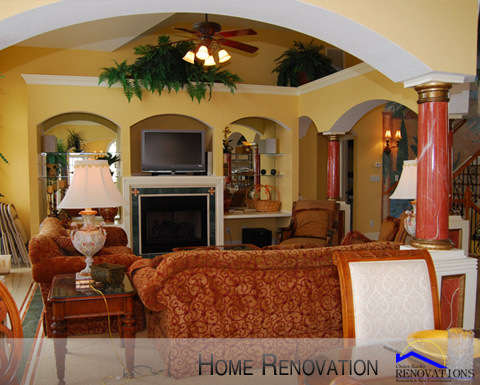 Welcome to Outer Banks Kitchen Renovations, the online home of CK Custom Kitchens. 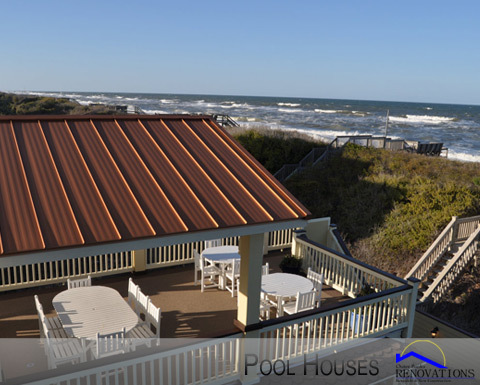 CK Custom Kitchens is the leading provider of custom cabinetry on the Outer Banks and with good reason. We lead the way with high quality, semi-custom cabinets at a price you can afford. Whether you want to remodel your kitchen or bathroom, or just need to add on a few cabinets or a countertop, you’ll be 100% satisfied with Custom Kitchens. 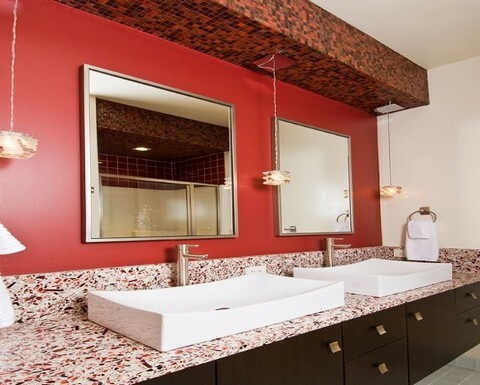 We carry all the most popular brands like Medallion, Shiloh, Viatera and Vetrazzo. No matter what you’re looking for, we can get it in stock and installed fast. We even carry eco-friendly countertops and cabinets to choose from..
And with more than 46 years serving the Outer Banks, we have the experience to get your kitchen or bathroom done right. Whether it’s a new construction or a renovation of an existing home, we’ll install your new kitchen or bathroom with an excruciating eye for detail. Our professionally trained installers are always careful and you’d never even know they were there if not for your new kitchen from CK Kitchens! We're proud to carry the most extensive line of Medallion kitchen cabinets on the Outer Banks. All Cabinetry Items are readily available. 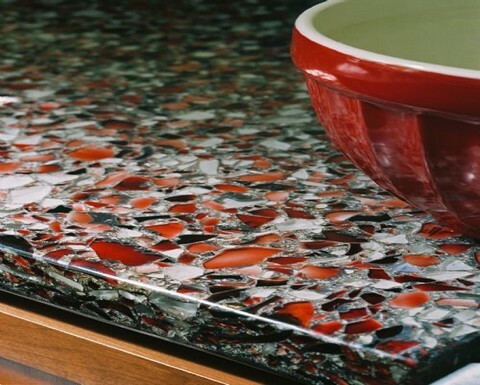 Timberlake is revolutionizing the concept of countertops by making them stronger and environmentally friendly, by making them out of recycled glass. 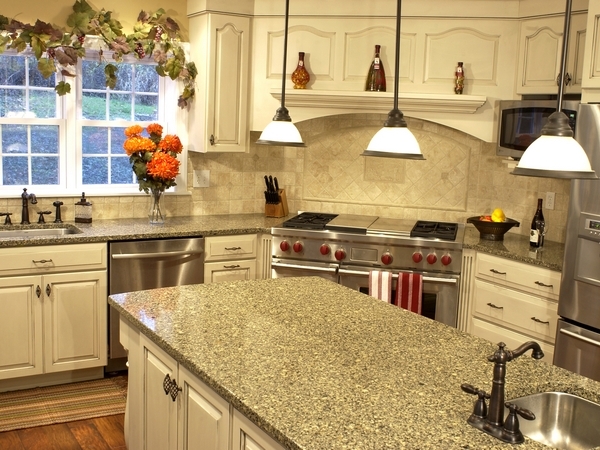 We're proud to carry an extensive line of their unique kitchen countertops. GEOS Surfaces are countertops for kitchens or bathrooms that blend recycled glass into an innovative surface that has superior strength and amazing beauty.Going green has never been so beautiful. CK Custom Kitchen renovation projects are first entered into our unique 3-D modeling software. This way, you're able to see exactly what your house will look like even before you sign any checks. Beautiful Counters, Enviromentally Friendly Go green and still have a gorgeous solid countertop. Practicality meets style. Schedule a design appointment today! Another excellent job by Scott & Thanks! Awesome job! My new bathroom is amazing! CK Kitchens made my kitchen a cooking paradise! WOW !! Great job- I've never had such a relaxing bathroom. Thanks Scott & Tarra!!! !